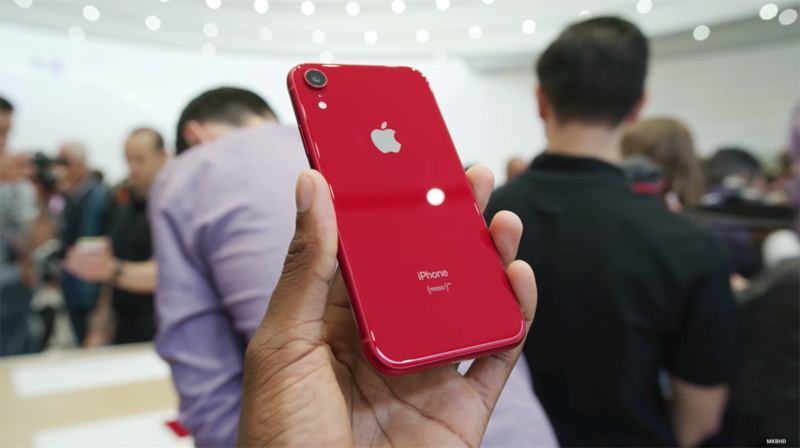 The iPhone XR is an awkward smartphone: It's sized between the iPhone XS and the iPhone XS Max, but it's more affordable than both of those phones. 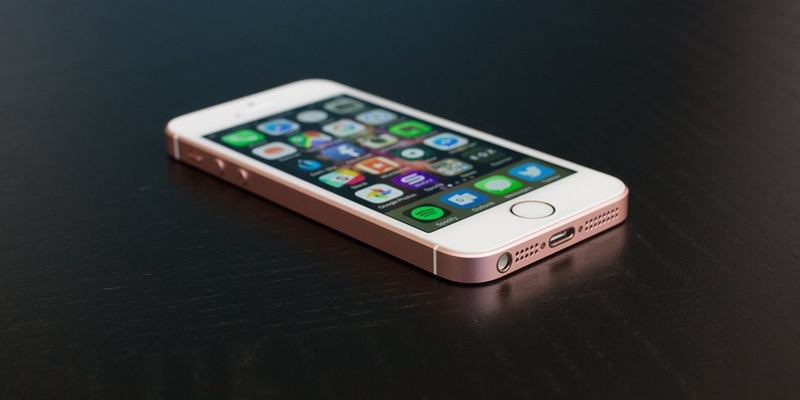 The iPhone SE was the smallest and most affordable phone. It had a 4-inch display and started at R4,899. 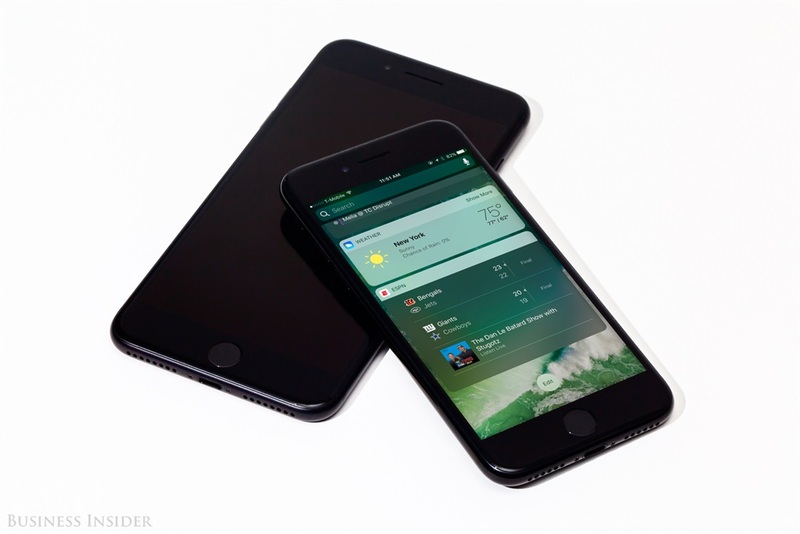 The iPhone 6S and the iPhone 6S Plus — two great phones — started at R5,499 and R8,499. The iPhone 7 and the iPhone 7 Plus — two of my favorite iPhone designs — started at R9,999 and R11,999. 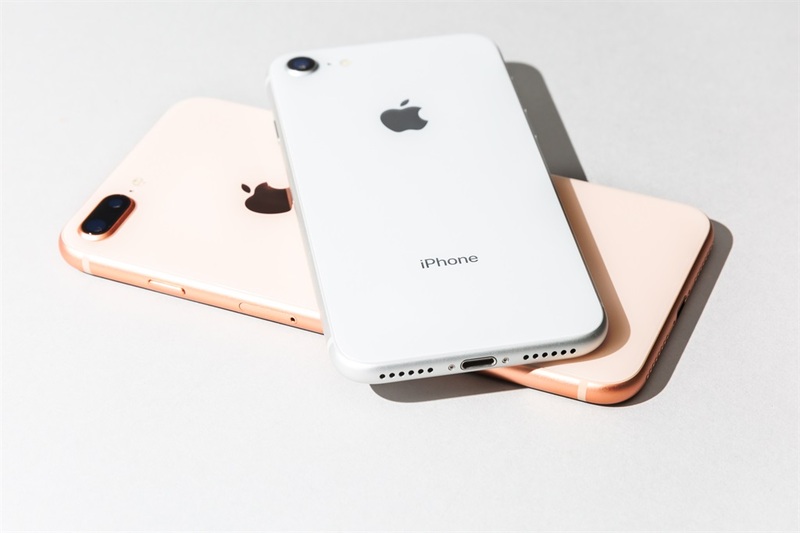 The iPhone 8 and the iPhone 8 Plus — the pinnacle of the iPhone 6-era phones — started at R12,499 and R14,899. Then Apple had the iPhone X, a top-of-the-line phone with futuristic features. That started at R16,999. 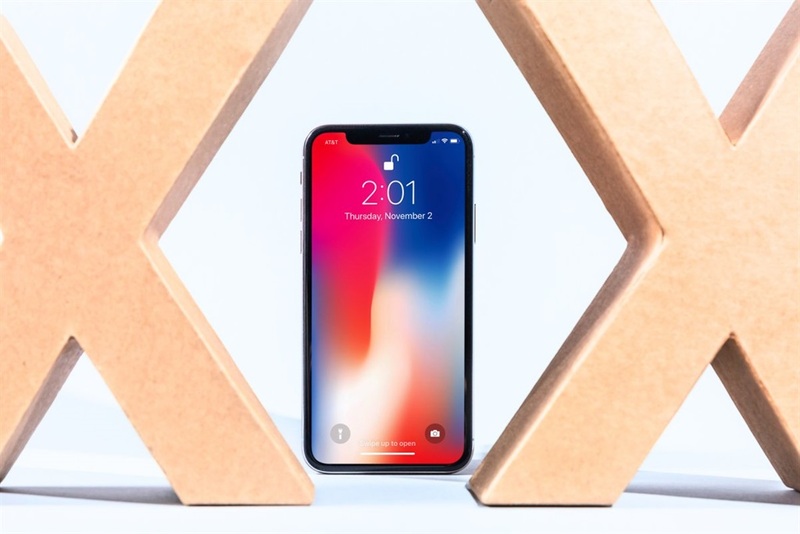 And so in one year, Apple had iPhones ranging in price from R4,000 to R17,000, making it easier than ever to find an Apple smartphone that was right for you. Two years later, the iPhone lineup is a very different story. 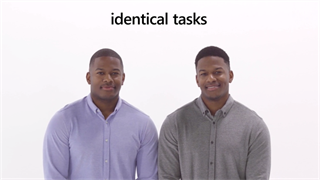 It's not as diverse or straightforward. The 4-inch iPhone SE is gone, meaning you can no longer buy a new iPhone from Apple for R4000. The smallest and cheapest phone Apple sells is now the 4.7-inch iPhone 7, which starts at R9,999. The iPhone 8 and the 8 Plus are still around, and they now cost R12,499 and R14,899 to start. 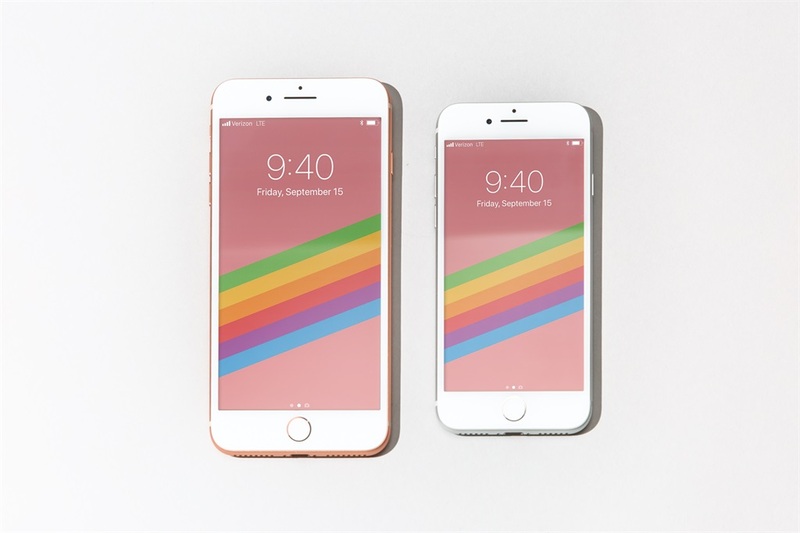 They're the same size as the iPhone 7 and the 7 Plus. The next size up is the R24,999 iPhone XS, which has a 5.8-inch display. It's really nice. Want to go bigger? Apple has the 6.1-inch iPhone XR. It's cheaper than the iPhone XS, starting at R17,299 — but its display, while bigger, isn't as good as the iPhone XS's. When you look at the current iPhone lineup, the quality of the phones tends to get better with size. 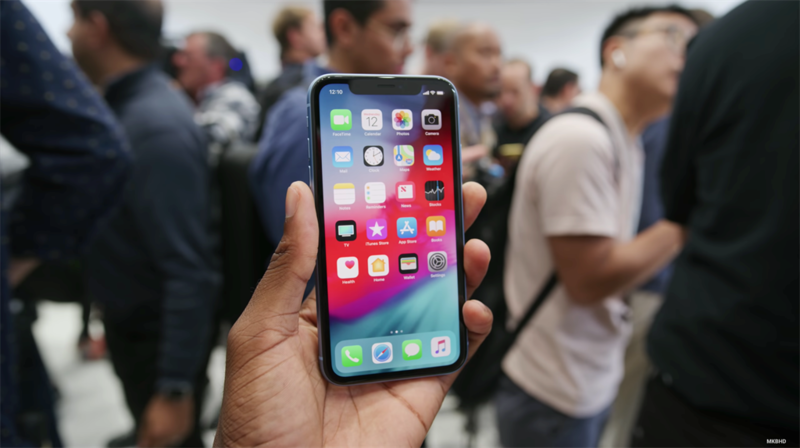 But the iPhone XR is the exception: It's between the iPhone XS and the XS Max, but it's not better than either phone — it's simply more affordable. 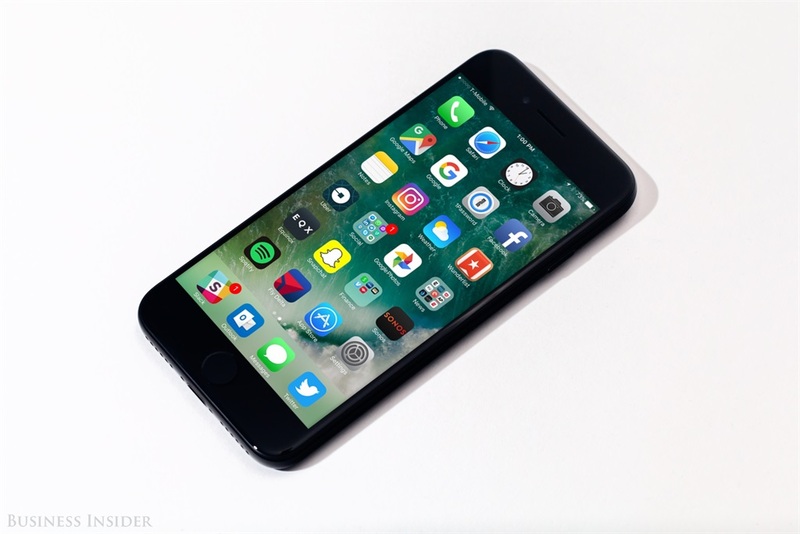 The reason Apple's 2017 iPhone lineup was so successful was that each phone was the best possible device at its size. The iPhone SE was the best 4-inch phone. The iPhone X was justifiably more expensive than the iPhone 8 Plus, with its bigger and better display. 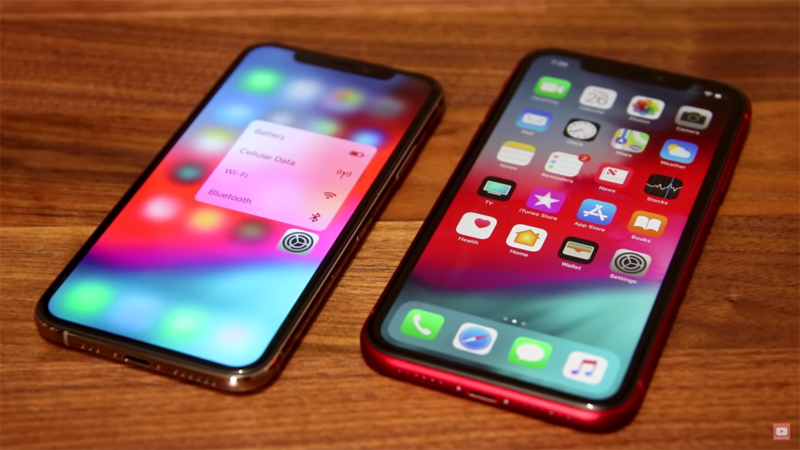 Today, if you want a phone around 6 inches, you can't say the iPhone XR is better than the iPhone XS, despite its bigger screen. You'd think Apple would make the best possible phone for any given size, but the iPhone XR is intentionally inferior to fit a price point. In short, Apple sells fewer new phones than it did in 2017, and choosing isn't as straightforward as it was then. 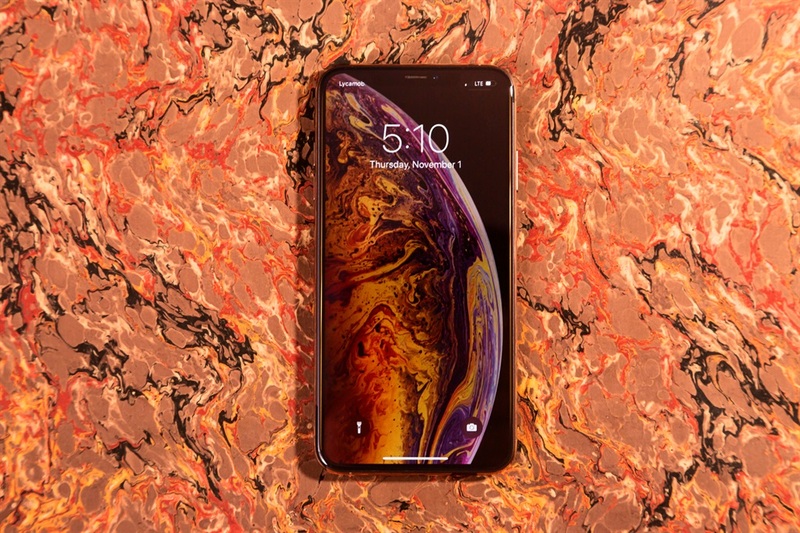 Bigger phones don't translate to a better experience anymore: The iPhone XR is inferior to the iPhone XS, and lots of people find the iPhone XS Max a bit too unwieldy in general. You could argue that the iPhone XR's superior battery life, color options, and entry price make it more appealing than the iPhone XS. But its display is a turnoff every time I see it in person, and since that's what you'll be looking at all day, it's difficult to recommend this phone over the smaller iPhone — which is a rare thing to say about Apple phones. Moving up in size usually doesn’t mean a drop in quality, but that’s the case with the iPhone XR. The current iPhone lineup hasn't clicked with customers. On January 2, Apple warned that it was expecting to miss its revenue target for the all-important holiday quarter; CEO Tim Cook put most of the blame on sluggish iPhone sales. 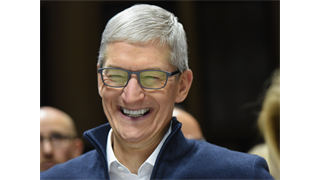 Cook blamed weaker iPhone sales on demand in China and "consumers adapting to a world with fewer carrier subsidies, US dollar strength-related price increases, and some customers taking advantage of significantly reduced pricing for iPhone battery replacements." 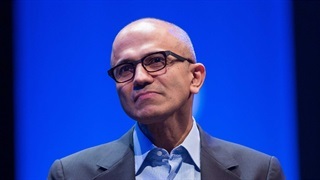 Cook also said iPhone upgrades "were not as strong as we thought they would be" in some developed markets. A recent Business Insider poll found that one out of every three iPhone owners in the US would choose not to upgrade because the new iPhones are either too expensive or don't have enough compelling features. 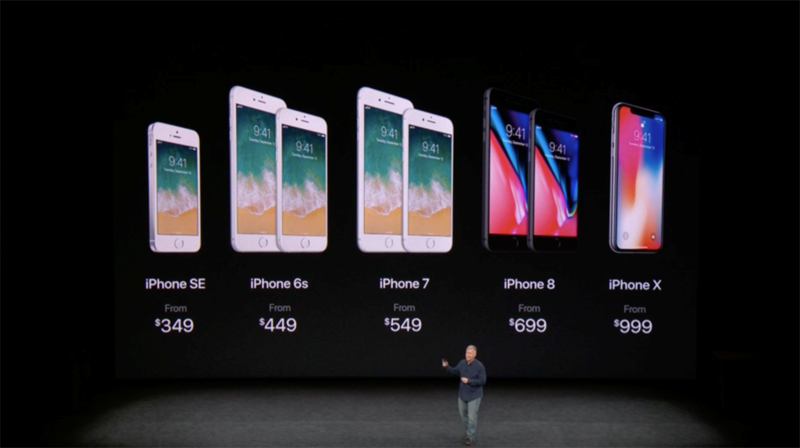 If Apple wants to reinvigorate the current iPhone lineup, it should consider a price drop across all three new phones. 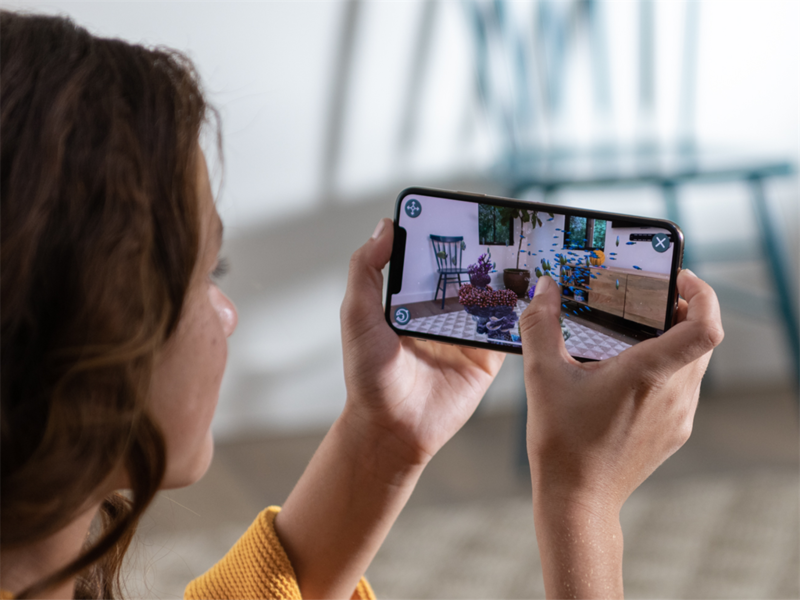 A iPhone XR is an easier pill to swallow for the step down in screen quality, while the iPhone XS and the XS Max would be a little cheaper to match the lower demand for these phones, which aren't very different from the prior-year iPhone X.